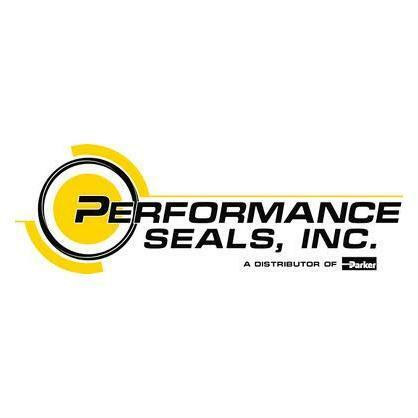 ISD Welcomes Our Newest Distributor Member, Performance Seals, Inc! Performance Seals, Inc. provides high quality sealing solutions and products to the Global Marketplace, and has been doing so for over 30 years. Their portfolio of products and services consist of, but not limited to, Kits, O-Rings Backup Rings (Rubber, PTFE & Peek), Wipers, Polypaks, Lubricants, Custom Gaskets, Oil Seals, Custom Peek and PTFE Products, Snap Rings, Retaining Rings, Flex Plugs, Liner Wipers, Cement Plugs and Frac-Balls. You can see all they have to offer at www.performanceseals.com. We’re excited to have them join the ISD family.